I’m a bit late on this update but excited to share my plans for this month’s reading! I read Jacob T Marley and Wonder for book groups. I devoured Winter, Princess Academy, Fablehaven, and Eleanor and Park for fun. I started strong on my War and Peace reading. And I enjoyed Little House in the Big Woods for my #LittleHouseRAL Challenge. February’s goals are just as ambitious. I am excited to experience these great books! 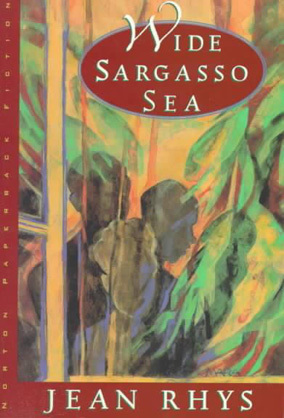 Wide Sargasso Sea by Jean Rhys // This novel follows the untold story of the mad wife in the attic of Jane Eyre. Should be an intriguing read! 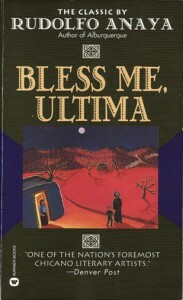 Bless Me, Ultima by Rudolfo Anaya // Not my typical book choice and honestly not super excited about it. A Latin American novel about healing, myth, and delivery. Persuasion by Jane Austen // I am getting close to finishing this! Top of the list this month! War and Peace, books 2 and 3 by Leo Tolstoy // I am still making good progress with this giant. And I’m enjoying it too! Heidi by Joanna Spryi or Around the World in 80 Days by Jules Verne // Two great classics. Hoping to get to at least one this month! Little House on the Prairie by Laura Ingalls Wilder // Looking forward to continuing the story in this second novel. 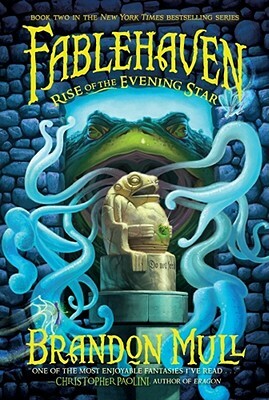 Fablehaven: Rise of the Evening Star by Brandon Mull // The next book in one of my favorite fantasy series. 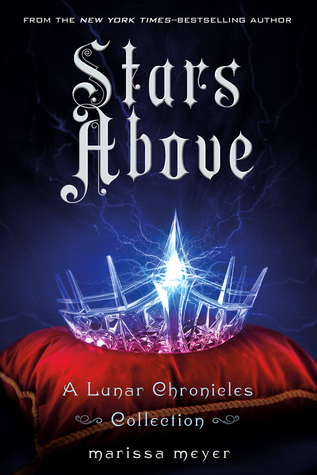 Stars Above by Marissa Meyer // So excited to get a little more from the Lunar Chronicles world! 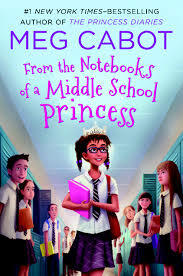 From the Notebooks of a Middle School Princess by Meg Cabot // I actually just finished this little book a few days ago. Very cute. Look for my review this week! 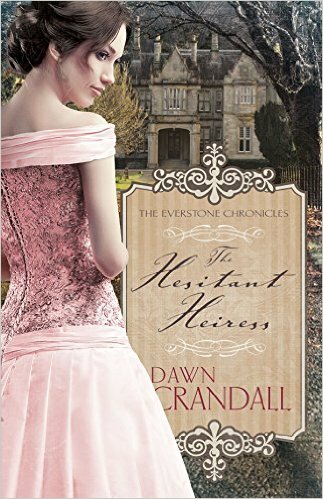 The Hesitant Heiress by Dawn Crandall // A big thanks to the wonderful Carrie at Reading is my Superpower for this recommendation. I am on the wait-list at the library! Oh can’t wait to hear what you have to say about Wide Sargasso Sea! I finally picked up a copy last month, but haven’t even thought about reading it yet. I actually just finished it today! Very interesting read. I will have to post about it after we meet for book group later this week! I just discovered you blog via #littlehouseRAL. I will be sure to keep up with you site – it seems very interesting and some place I’d like to visit frequently. Wait wait wait! There’s are classics club? Awesome! And well done on reading on War and Peace!